My mom died of cancer in 2010 and I spent the last 3 months of her life at her side. There is a bond, a cord, that links us together - through laughter and silliness as well as through the pain and difficulty. The bond is with me with my mother and, beyond that, me with all of those who have loved and lost someone they cherished dearly. The history isn't the same - I was estranged from my mother for about ten years - but that soulful bond remained just as strong. So many moments. So many precious, painful, funny, bittersweet moments. I was going to journal my experience with her during that time but ended up too overwhelmed and exhausted to do it. I thank you, Jonatha, with all my heart for your gift of 4Noses. 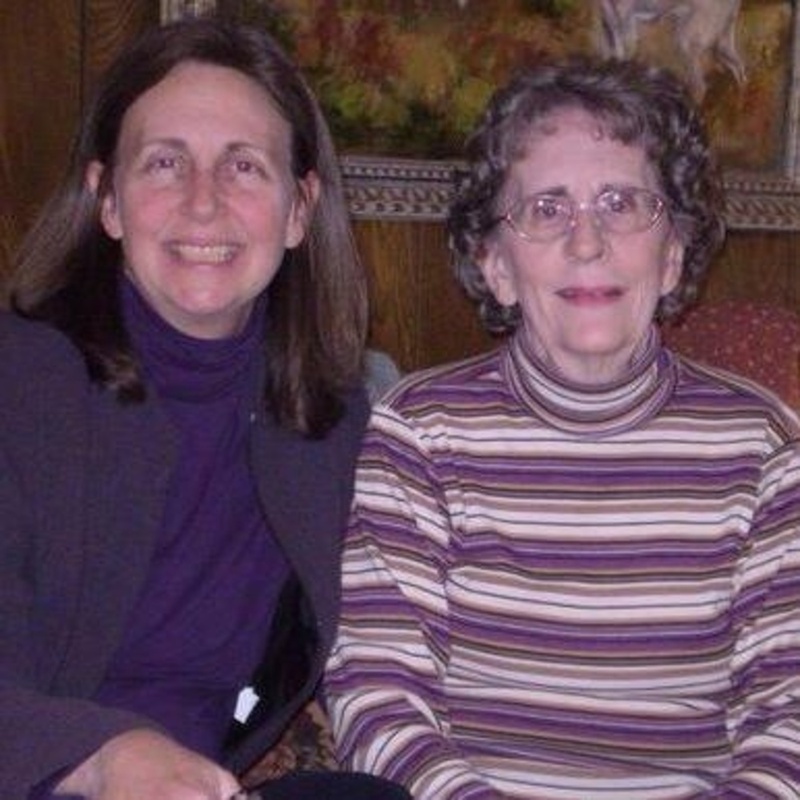 It helps me to remember the poignant and unforgettable precious moments I got to have with my mom. Bless you.